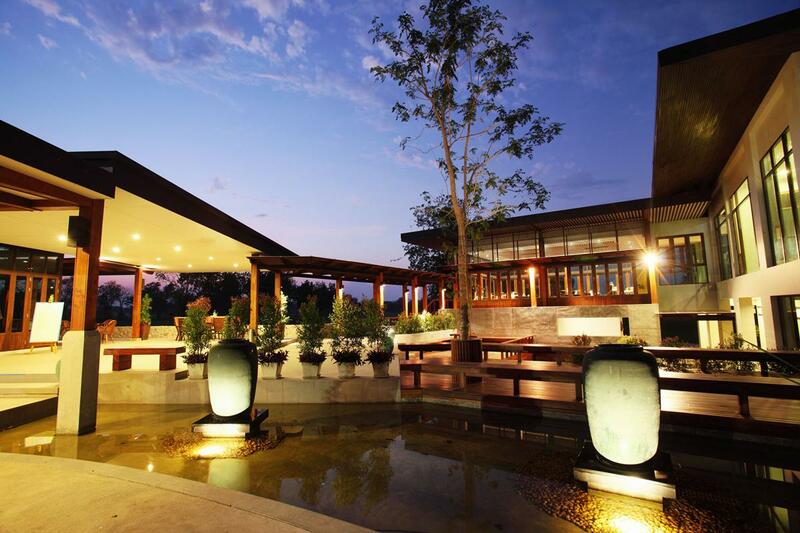 55 kilometers or about 80 minutes north of downtown Bangkok is Bangsai Country Club. 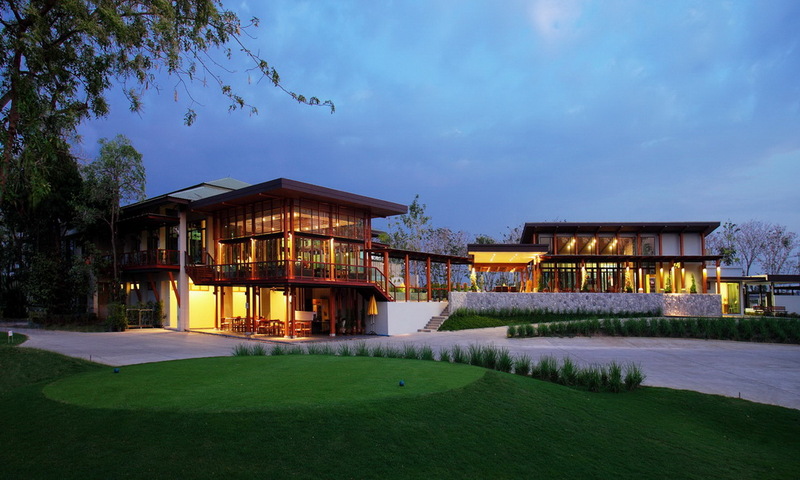 A challenging gem of a golf course Bangsai Country Club is set among the rice paddies and small villages of rural Ayutthaya Province. However, Bangkok golfers should not be fooled by the agricultural setting as the course design is challenging and the golf is first-rate. 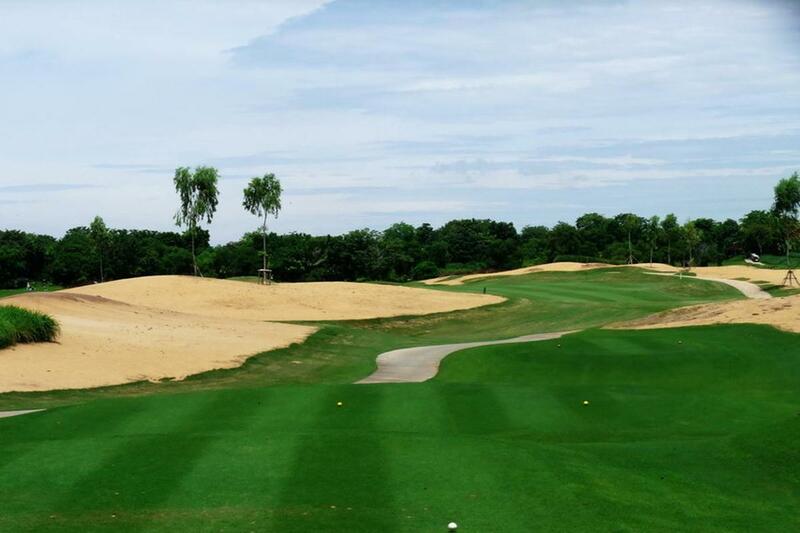 Local Thai designer Pirapon Namatra has produced 27 holes of golf in open countryside. 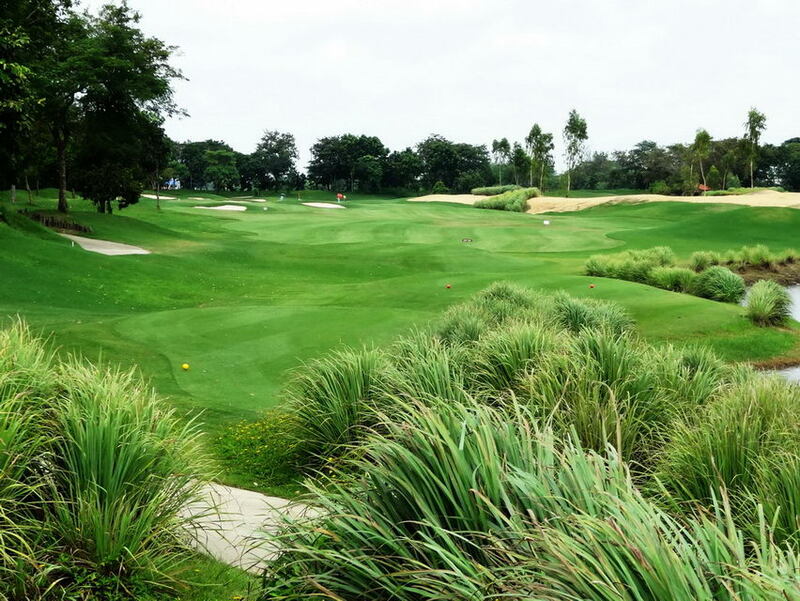 Unlike most Bangkok golf courses there are hardly any signs of development as creeks and woodlands surround the golf course, and local flowers and wildlife call the golf course home. Any golfer playing this course can think he was in a foreign country and not outside an industrial capital city. Every single hole is different from the one another. Several tee shots play from elevated positions, which add to the delight of playing this course. The greens, fairways, and bunkers are all in superb condition. 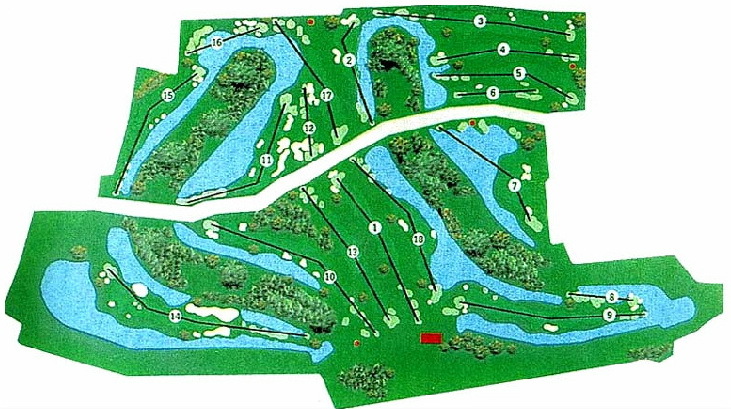 The rolling fairways are flanked by lateral water on 11 holes, with three holes where you will have to carry at least some water, depending on the tee from which you play. The elevation ranges from seven to 23 feet above sea level which is a welcome change from most of the flattish Bangkok golf courses. One of the best holes is the eleventh. A par-4 dogleg left with water off the left side that prevents cutting the corner and a string of bunkers and trees on the right. Two sand bunkers sit at water’s edge to penalize short drives. Long hitters can carry the water and sand, but shorter drivers should consider using a fairway wood and hit down the right side before the fairway doglegs to the left. The second shot into the green is fairway straightforward. Other unique holes at Bangsai are the third, fourth and fifth holes where giant dunes act as waste bunkers to frame the playing areas of each hole. Service in the clubhouse is outstanding, and the restaurant, locker rooms, and pro shop are all first rate. In fact, one could think Bangsai is a private members club; such is the high standard of the facilities and service. 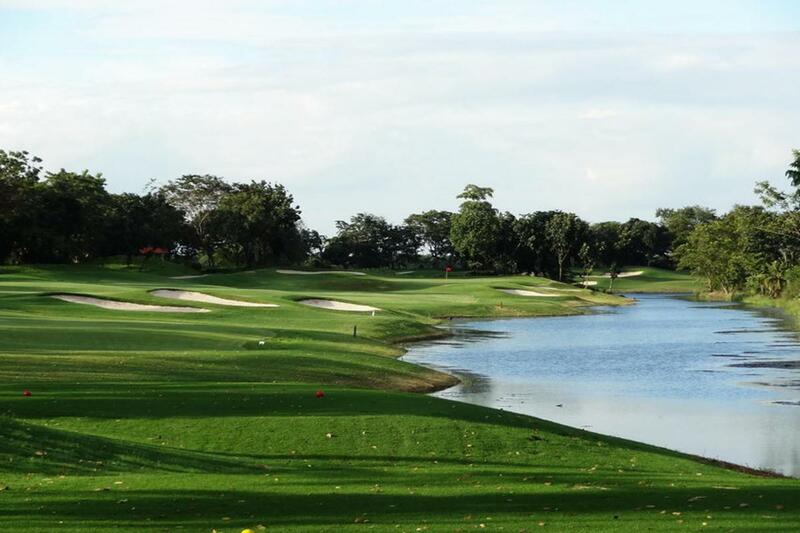 Bangsai Country Club is an excellent overall golfing experience. 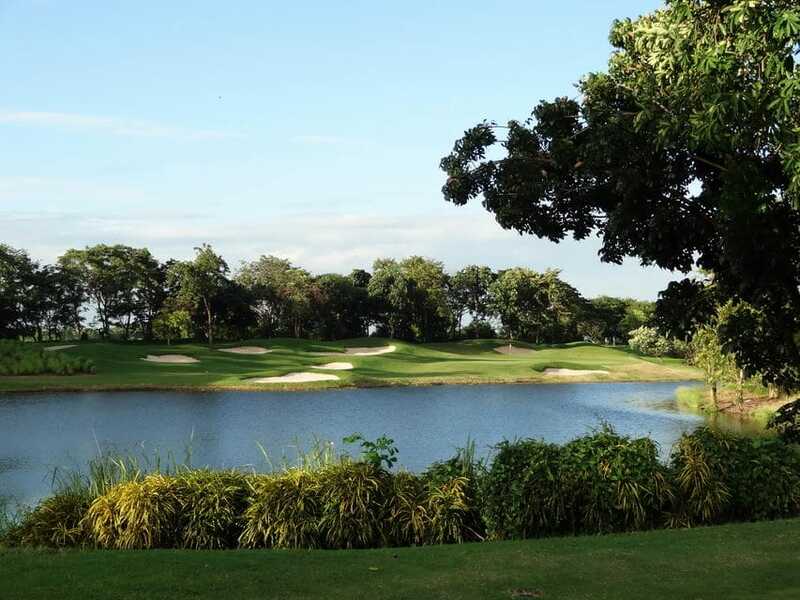 Due to the relatively remote setting, Bangsai is practically empty on weekdays and as such represents some of the best value-for-money golfing in Bangkok. Weekend green fees are higher as locals and expatriates book most tee times, and one might encounter slower pace of play. Have you played golf at the Bangsai Country Club and took some nice photos that you would like to share with other golfers? Send them to us and we may upload them here. Thank you in advance!